Every maker has a story. 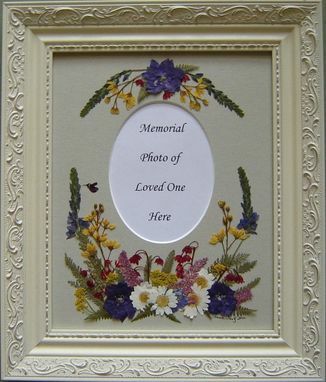 Be a part of Pressed Garden's story by placing an order, leaving a review, and seeing your review appear here. 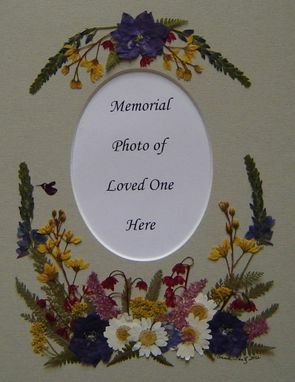 Pressed Garden will preserve and creatively arrange the sympathy or memorial flowers of your loved one around a photograph, poetry, obituary, funeral card, quotes, eulogy, Bible Verse, prayer card etc. 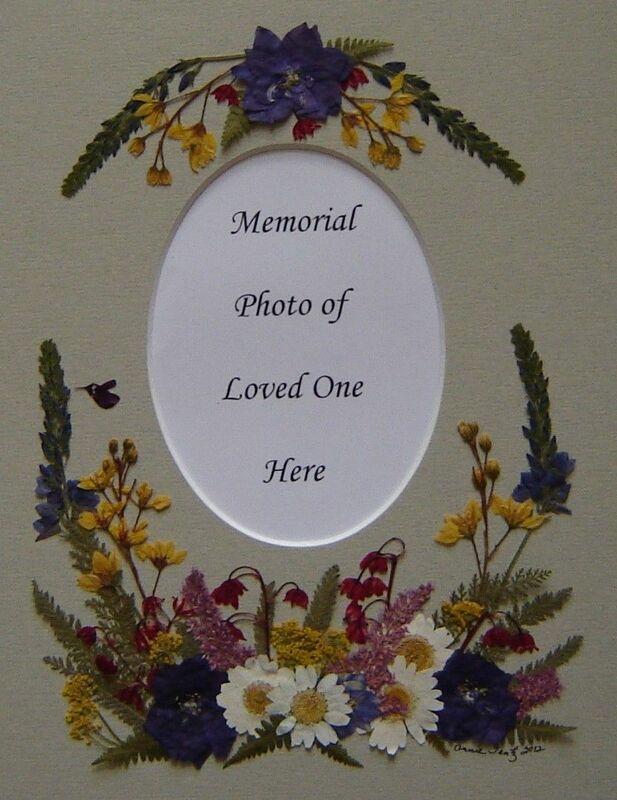 to create a sentimental and unique heirloom.